Situated on a tight cul-de-sac lot, this house has it all! 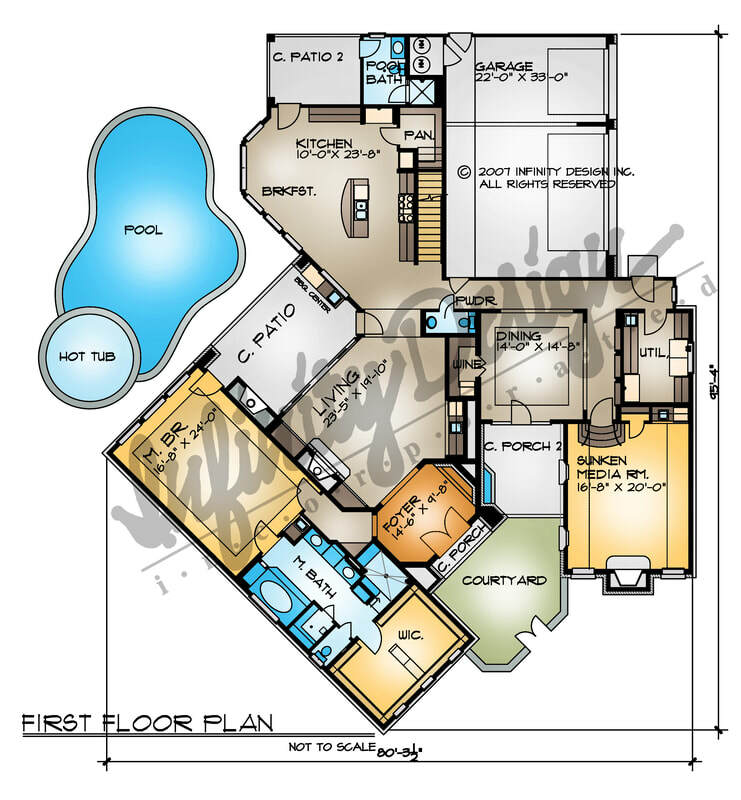 A two-story turret leads you in to the two-story living room. The living room opens to the covered patio and to the pool area. The master suite is off the foyer, and has a sitting area with access the covered patio. The master bathroom features a long vanity area, separate whirlpool tub and walk-in shower. Also, a sauna room is next to the toilet room. A walk-in closet has his and hers sides. The kitchen has all the amenities, with breakfast room and windows looking out to the pool area. A formal dining room and sunken media room are located to the right. 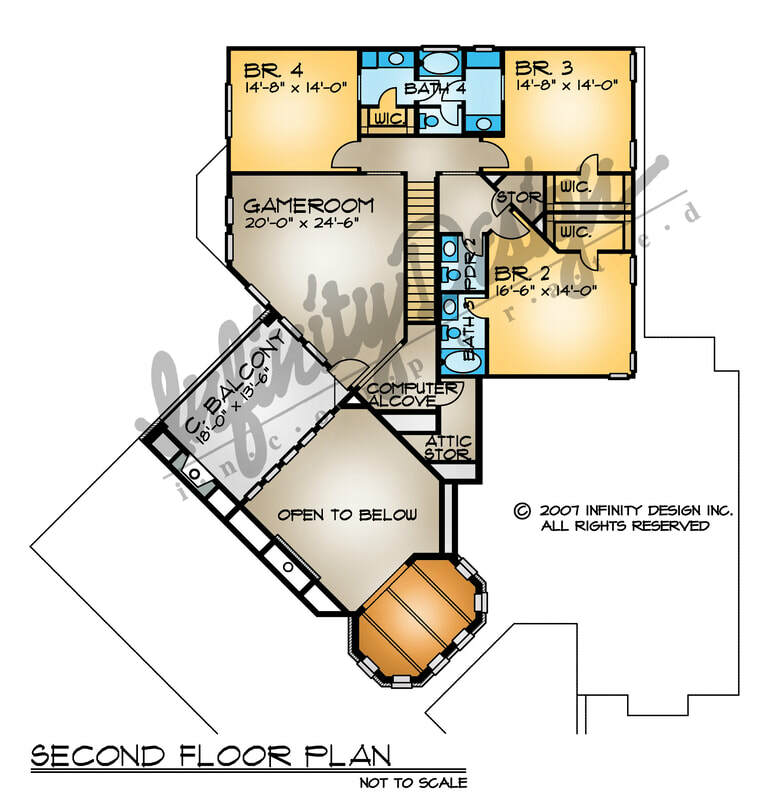 Upstairs are three bedroom and three bathrooms with a game room that goes out onto the covered balcony.